Today PS3 and PC gamers can get their hands on the last downloadable content for Call of Duty: Black Ops 2. The Apocalypse Map Pack, released on Xbox 360 a month ago, provides five new locations for online battles. 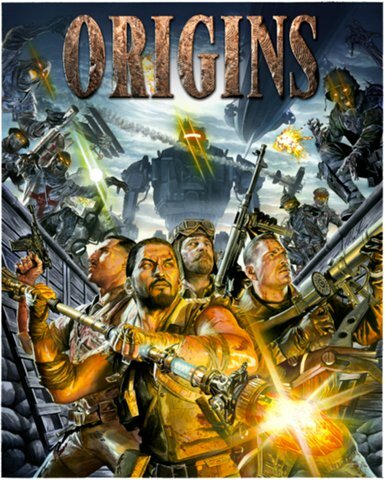 The DLC pack is headlined by Origins, a new zombie co-op map that's said to complete the story arc for that mode. Players control four soldiers during a Dieselpunk version of World War I. Players fight an undead infestation in the French countryside and explore underground ruins. They must take care to avoid the giant robots patrolling the edges of the map that can crush them with a single blow. The map offers new craftable items, such as staffs imbued with elemental magic. Pod - "A failed utopian community from the 70's has left stacks of dilapidated residential pods nestled into an abandoned cliff side in Taiwan. 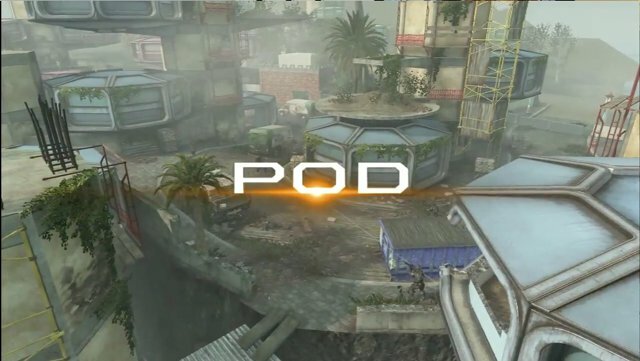 Its residents long gone, the modernist compound now hosts frenetic combat as players must run atop the pods, as well as navigate their multi-tiered interiors for a strategic edge." 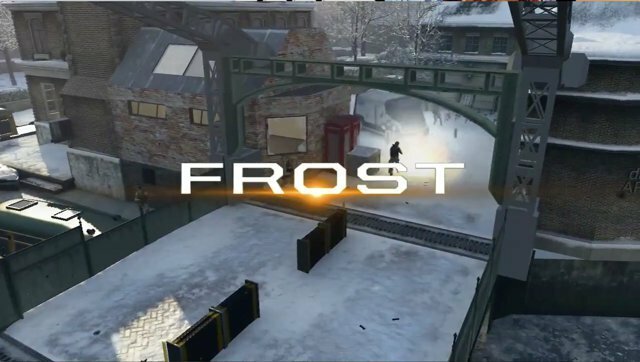 Frost - "Fresh snow meets explosive gunpowder in this snow-capped European city, where the bridge over a frozen canal separates it into two sides, requiring players to employ multi-level traversal strategies to outsmart and ultimately outshoot their enemies." 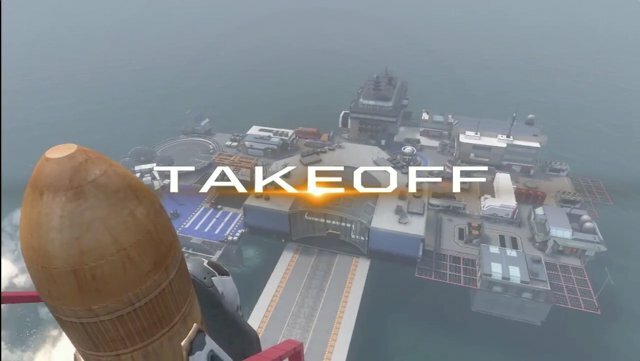 Takeoff - "Fans of "Stadium" from the original Call of Duty®: Black Ops First Strike DLC will find themselves at home on "Takeoff." Marooned in the middle of the Pacific Ocean, this remote launch site is all about close-quarters combat, combining tight corners with open spaces for intense encounters." 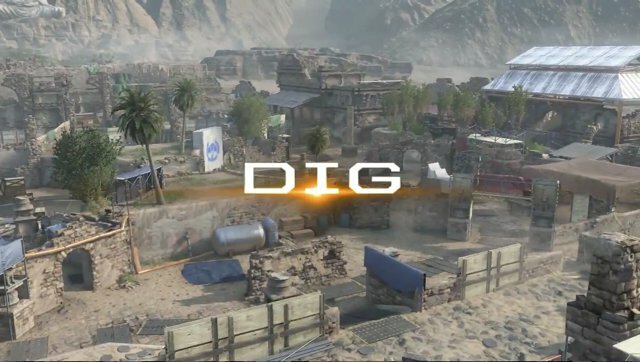 Dig - "An adaptation of the fan-favorite 'Courtyard' from Call of Duty: World at War, where two archeological dig sites in Afghanistan become the perfect playground for combatants eager for hectic, unceasing confrontations. Treyarch, has retained the spirit of 'Courtyard' with two major chokepoints, a wide open layout and raised platforms, but has provided fans with a fresh take on the multitude of paths." Apocalypse costs $14.99 to download. It can also be purchased along with the three other DLC packs for $49.99 with the Season Pass. Each pack in the Season Pass includes four new competitive maps and one new zombie map.